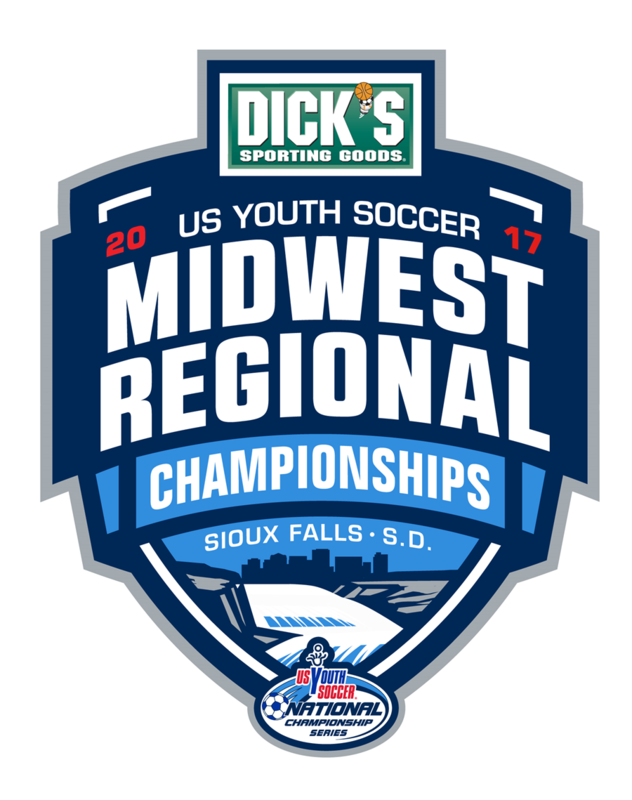 FRISCO, Texas (June 15, 2017) – Through success in the US Youth Soccer Midwest Regional League (MRL), several teams have punched their ticket to the 2017 US Youth Soccer Region II (Midwest) Championships, to be played June 23-28 at the Yankton Trail Park in Sioux Falls, S.D. 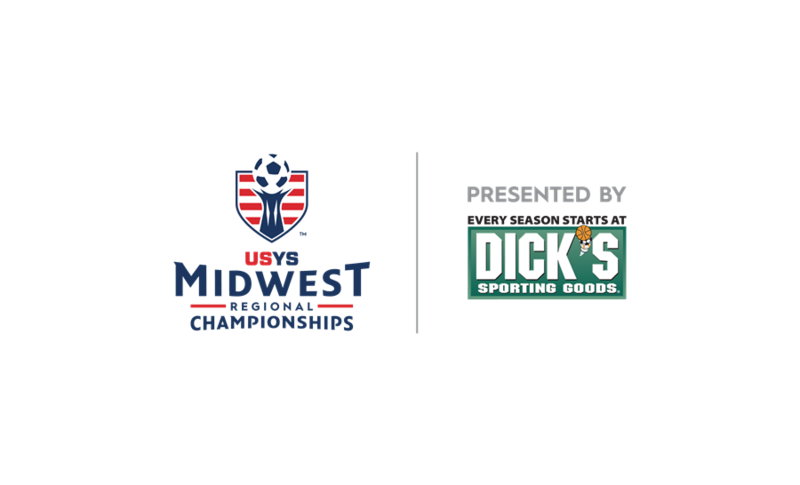 The Midwest Regional League qualifiers will join US Youth Soccer State Cup champions and select wild card teams, as more than 224 top boys and girls sides from the 14 US Youth Soccer State Associations compete for the regional title. Daily reports and complete results from the event will be available on http://Championships.USYouthSoccer.org/regionII. The MRL provides an opportunity for the most competitive teams in the region to play each other on a scheduled basis while also competing for placement in the prestigious US Youth Soccer National League, as well as the highly-competitive US Youth Soccer Regional Championships. MRL play offers college coaches a chance to see the top players in the region compete in meaningful games on a consistent basis with berths to the Regional Championships and National League on the line. The teams who have qualified for the Region II Championships help make up the 28 MRL sides who have also earned their place into the National League for the 2017-18 season. The top finishers in the MRL Premier I Divisions (Red, Blue, Fall or Spring, depending on the gender age group) automatically qualify for the upcoming National League season. A complete list of National League qualifiers can be found here. Note: For 15U-19/20U girls, Red is the Fall Qualifier and Blue is the Spring Qualifier. The Region II Championships feature top teams in the 13U through 19/20U age groups. Preliminary games will be held June 23-25 with semifinals on June 27 and finals on June 28.